Check out these special deals with our friends at Travelzoo! From luxurious spa days, lavish meals in world class restaurants, comfy afternoon teas, exhilarating experiences and more! West Yorkshire spa day with massage, facial & bubbly, Only £59! 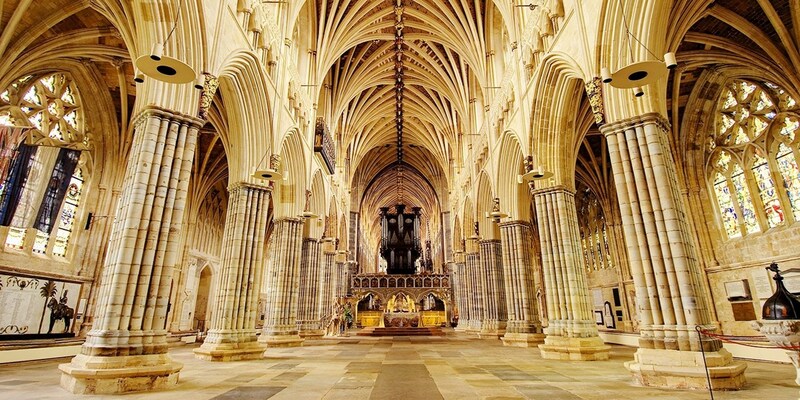 Exeter Cathedral: annual pass, tour & hot drink for 2, Only £9! For £4.50 a head, you and a friend can get an annual pass to the 900-year-old Exeter Cathedral -- you'll get all-year access, guided tours and a hot drink for up to 56% less than usual. 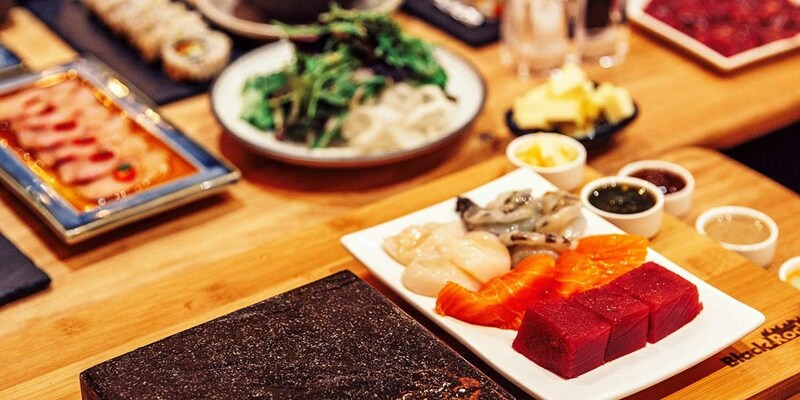 3-course meal at new Japanese restaurant in London, Only £14.50! For £14.50, you can now get a 3-course meal at Hot Stone, a brand-new restaurant which opened in Islington in February. Personalised soap-making workshop in Fulham, Only £20! 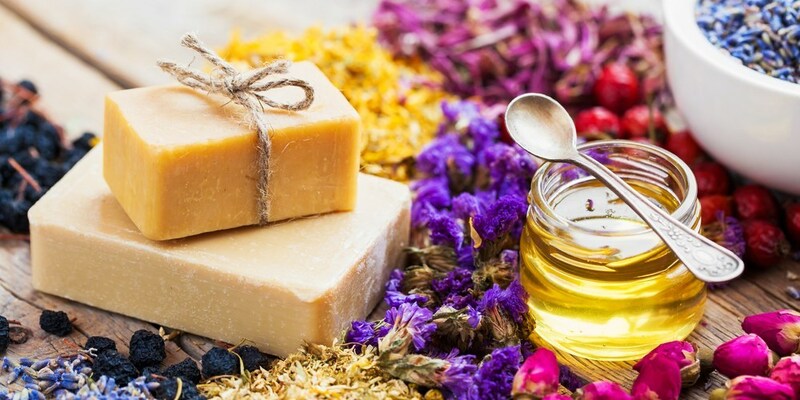 Explore your creative side with a soap-making class in Fulham. This offer from Token Studios is now £20 a head, and you'll also get to take your creations home with you at the end of the workshop. 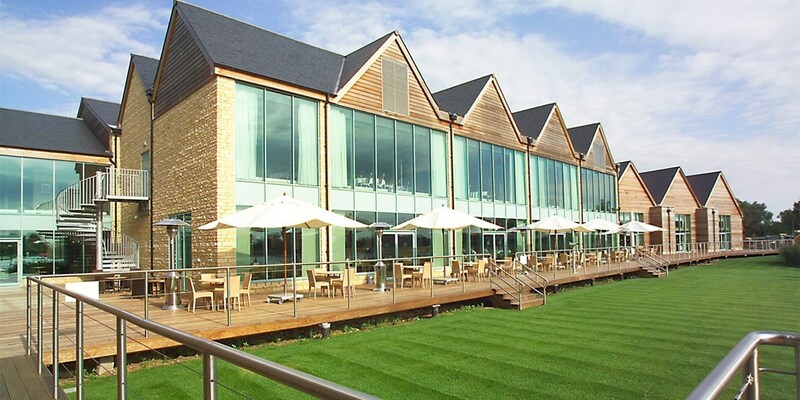 For £12.50 a head, you and a friend can now get afternoon tea with bubbly at the "smartly appointed" (The AA) Best Western Ivy Hill Hotel in Chelmsford. 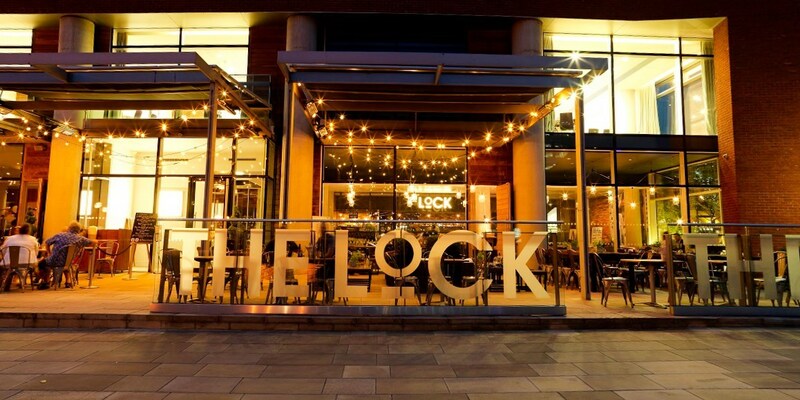 You and a friend can now get a main course and glass of house wine for two from The Lock Kitchen at DoubleTree by Hilton Leeds for less than £10 a head. Hammam Spa in Dulwich is now offering an hour-long Moroccan hammam spa experience for £35 a head. 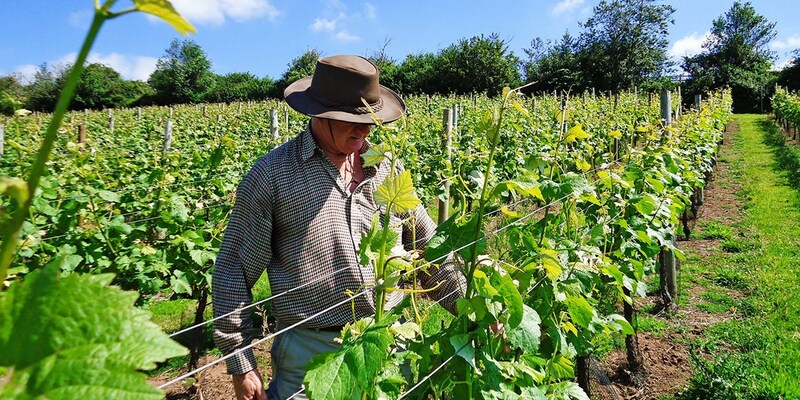 A vineyard tour and tasting session for two at Lily Farm Vineyard, set in the rolling hills of the East Devon Area of Outstanding Natural Beauty, is now £8, saving 50% on the regular cost. 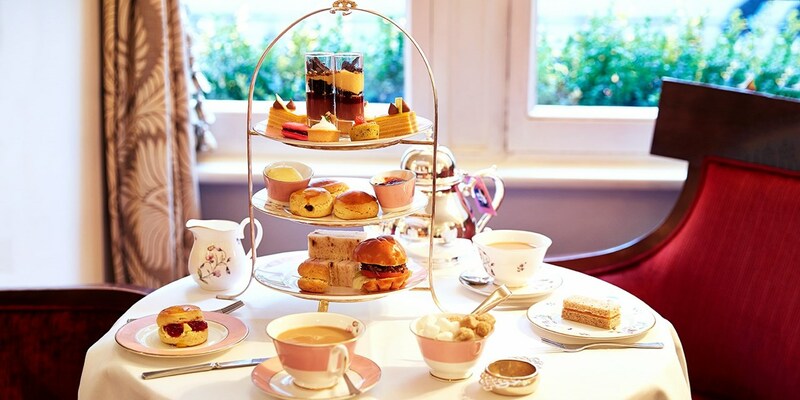 Afternoon tea & champagne at 'majestic' London hotel, Only £29! Afternoon tea with champagne at The Royal Horseguards Hotel -- a "majestic" (The AA) 5-star hotel near the Thames -- is now £25 a head. 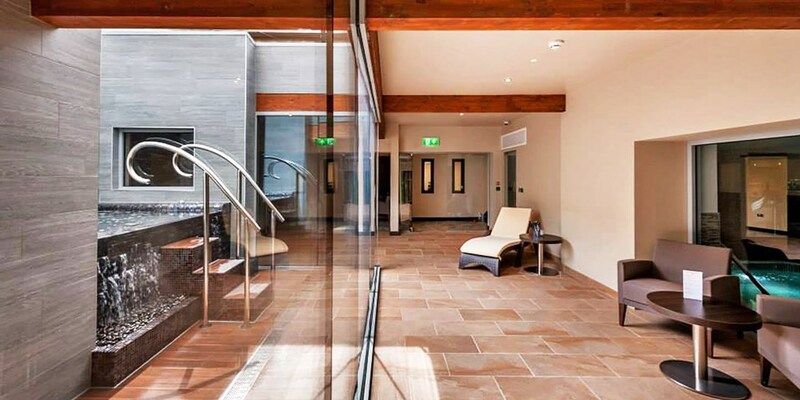 According to The Good Spa Guide, you can "relax in stunning waterside surroundings" at the "truly tranquil" Spa 6. You can now get a spa day for one, including two treatments, all-day use of the facilities and either lunch or afternoon tea, for £65. 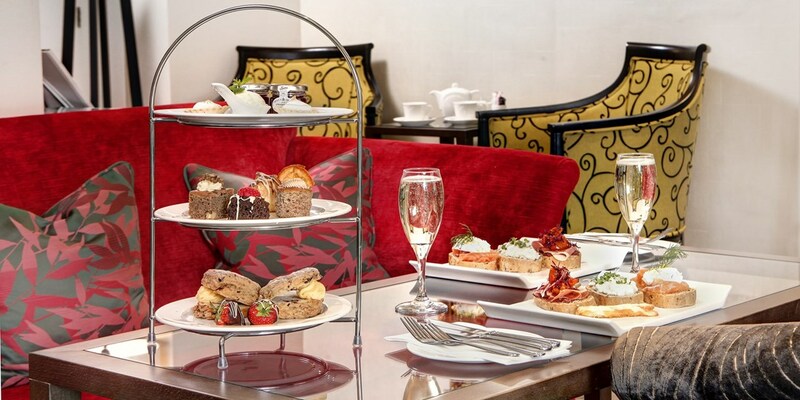 Check out amazing new deals and special offers from our partners from comfy afternoon teas, wine tasting experience, luxurious spa days, lavish meals in world class restaurants and more! You're a VIP.